Site – This 10-acre tract is a key contribution to Our Natural Legacy, the Green Infrastructure plan within the City of Columbia and Boone County, and makes a significant contribution to conserving land and water resources within the Hinkson Creek/Grindstone Creek, an officially-designated impaired watershed. 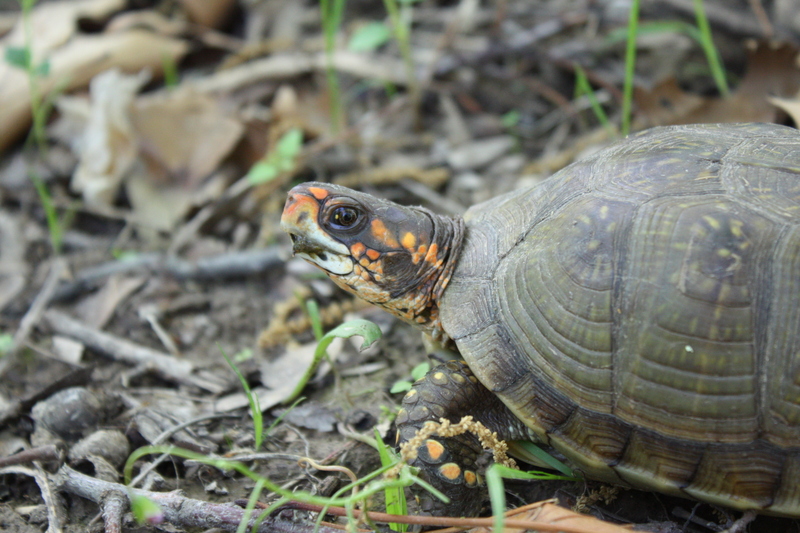 The mature forest contained within this conservation easement is part of larger, adjacent forested tracts that provide habitats greatly needed for food and shelter by many species of urban wildlife. 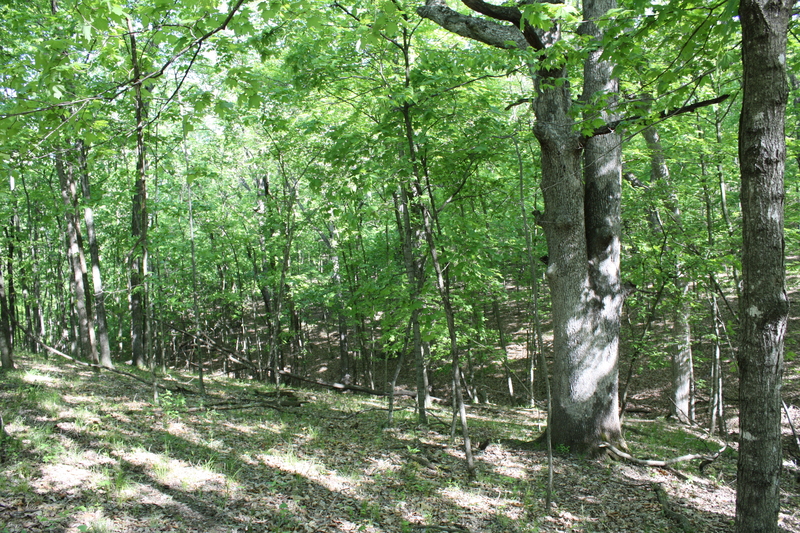 The forested area of the Stephenson Property is generally good quality, oak-hickory forest type and provides habitat for deer, turkey, small mammals and numerous woodland bird species. In fact, the federally endangered gray bat (Myotis grisescens) and Indiana bat (Myotis sodalis) are known to forage and roost within the forested habitats in the area of the Stephenson Property. The Stephenson Property is a private land-holding that links City of Columbia protected areas and other publicly or privately held protected areas (i.e., green infrastructure) valued by the public. History – the William Stephenson Easement was donated as a conservation easement because the Stephenson family has a strong conservation ethic and attachment to the property. The Stephenson family built a home on this 10-acre tract in 1966-1967 and restored much of the natural features of the land through tree planting and other conservation activities.